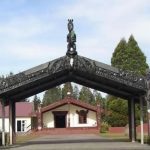 Waitangi Tribunal Taihape District Inquiry – Hearing Week 9 Postponement. 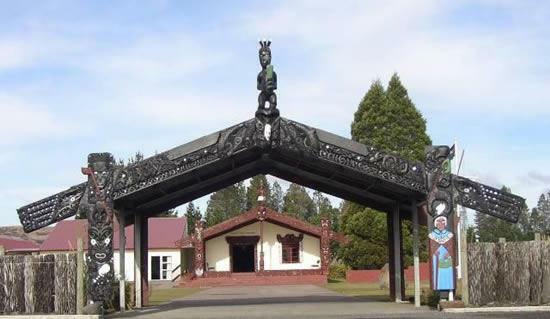 Home » Waitangi Tribunal Taihape District Inquiry – Hearing Week 9 Postponement.  Tena koutou nga whanau whanui o Mokai Patea. Hearing Week 9 scheduled for December 10-14th 2018 has been postponed, due to the ill health of a panel member until March 2018. 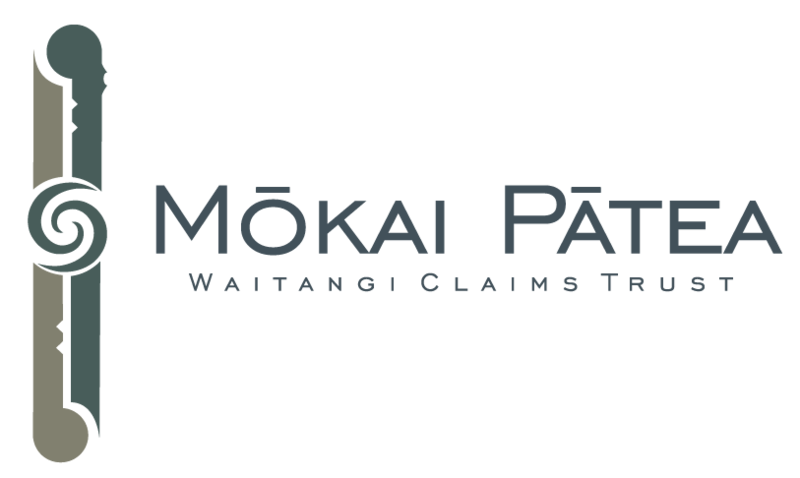 Keep an eye out on our FB page and our website https://mokaipateaclaims.maori.nz to stay up to date with any upcoming events. Timetable Changes Waitangi Tribunal Taihape District Inquiry, Hearing Week 9, Waiouru. 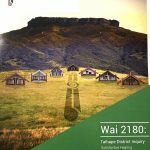 Waitangi Tribunal Taihape District Inquiry Timetable, Hearing Week 9, Waiouru.